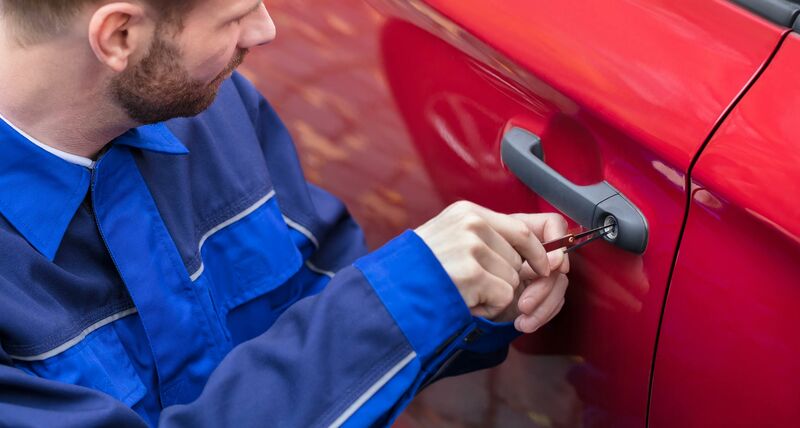 Auto Lock Specialists are regularly in and around the local area of Redditch, we have a multitude of trade customers here who all enjoy the benefit of trade prices. Contact us now for trade offers and prices. Are you locked our your car in Redditch? Have you locked your keys in your boot in Redditch? Has your key snapped in the lock in Redditch? Services for keys locked in your car or your car boot typically start from £60 in Redditch. Choose local – our average response time to the Redditch area is 30 minutes! Have you lost your keys in Redditch? Have your car keys been stolen in Redditch? Do you want or need a duplicate car key in Redditch? Do you want or need a spare key in Redditch? An example of the benefits of having a spare key now is the difference in price. To replace a lost key on a 2007 Ford Focus in the Redditch area is 73% more expensive than having a spare key. Has your car key snapped in the lock in Redditch? Has your car key snapped in the ignition barrel in Redditch? Do you need a new car key cut in Redditch?